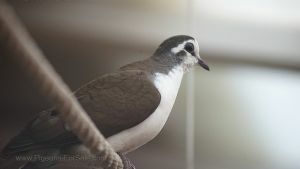 Note: Email birdsofprey1@aol.com to post any changes to an ad, if you sold a pigeon or to report a scam. 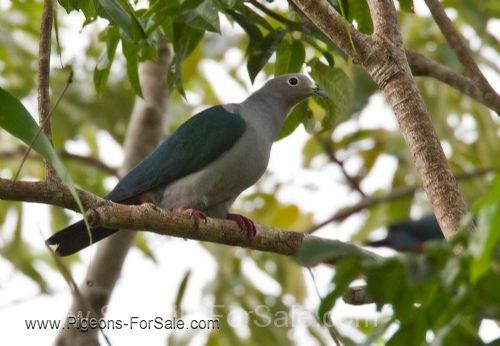 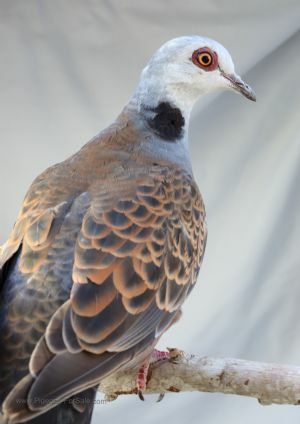 Ashy Wood Pigeons, Blue-headed Wood-doves, Bruce's Green Pigeons, Black-chinned Fruit-doves. Shipping Delta Airlines only, $170, including box(es). 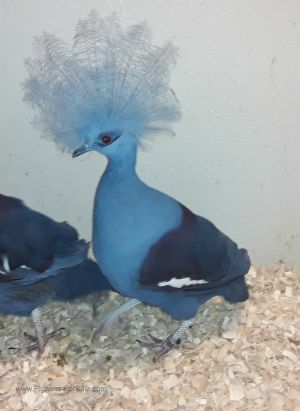 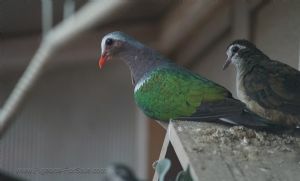 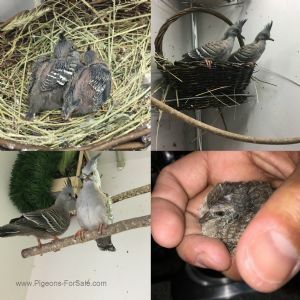 Bleeding heart doves,$600pr We have extra males.